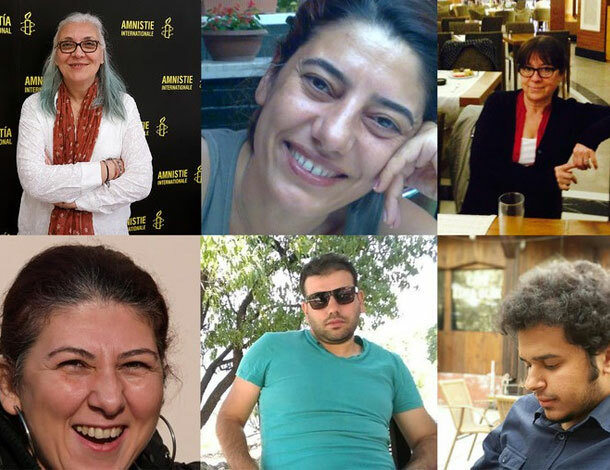 On 5 July 2017, eight human rights defenders, along with two consultants, were detained on Buyukada island, off the coast of Istanbul in Turkey. 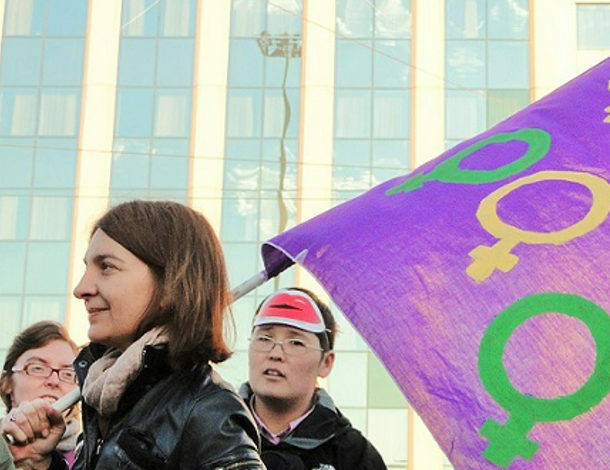 Nalan Erkem, Seyhmuz Ozbekli, Ozlem Dalkiran, Idil Eser, Veli Acu, Gunal Kursun, Ilknur Ustun and Nejat Tastan and were all arrested as they attended a workshop. Two consultants, Ali Gharawi and Peter Steudtner, were also detained. It is believed that Ali Gharawi and Peter Steudtner are being held in Buyukada Police Station. The whereabouts of the eight human rights defenders are currently unknown. Immediately inform the family and lawyers of Nalan Erkem, Seyhmuz Ozbekli, Ozlem Dalkiran, Idil Eser, Veli Acu, Gunal Kursun, Ilknur Ustun, Nejat Tastan of the place of their detention, and allow them immediate and unfettered access to them, and permit the lawyers of Ali Gharawi and Peter Steudtner immediate and unfettered access to them. Cease targeting all human rights defenders in Turkey and guarantee in all circumstances that they are able to carry out their legitimate human rights activities without fear of reprisals and free of all restrictions including judicial harassment. Peter Steudtner are consultants who were collaborating with the Dutch Development Agency, HIVOS, to support human rights defenders and development organisations. In solidarity with those arrested in Turkey, we call for their immediate release.